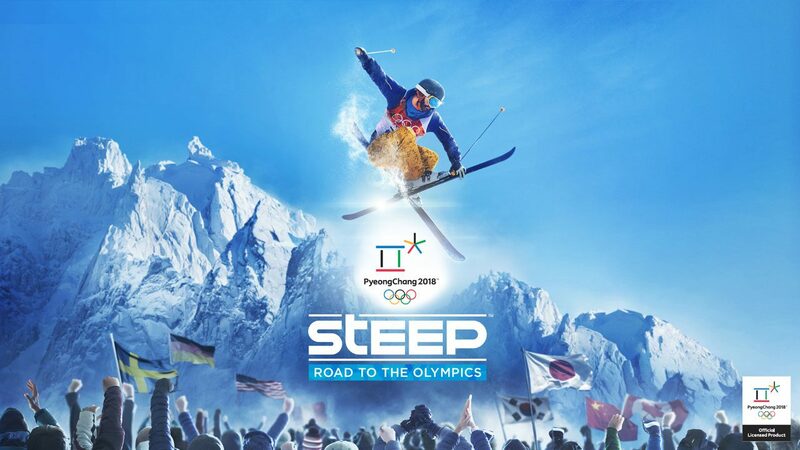 If you want to the Steep: Road to the Olympics early, an Open Beta will be held on PC, PS4, and Xbox One from November 28 until December 4. Ubisoft Annecy announced today that they will be holding an Open Beta for Steep: Road to the Olympics, which they announced back during their E3 conference, on PC, PS4, and Xbox One. The beta will begin tomorrow, November 28 at 12pm EST, and will run until December 4, one day before the expansion releases. The Open Beta includes five different challenges from Steep: Road to the Olympics while also letting players freely roam through a portion of the game’s the Japan map. Two of the challenges are the Downhill and Big Air Olympic events, which take place on the South Korea map. Meanwhile, the other three take place on the Japan Map and are simple snowboard and wingsuit challenges. Ubisoft also revealed that the player who places first on the leaderboard for the Downhill event will have the chance to obtain a ticket to the 2018 Olympic Winter Games, which take place in PyeongChang, South Korea. 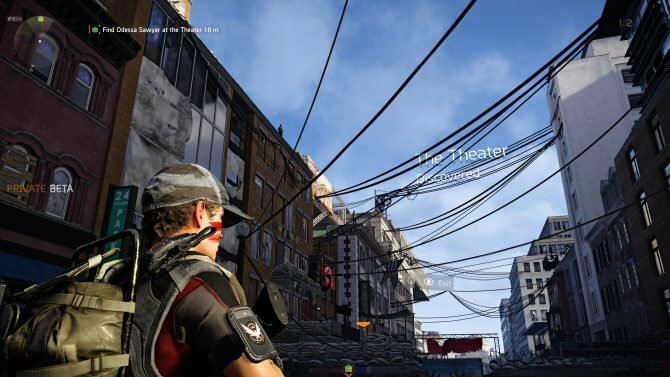 The developer plans to share more details as the open beta draws to a close. Players are able to train for the 2018 Winter Olympics in a beautiful Japanese mountainscape that is available in Steep's Road to the Olympics expansion.